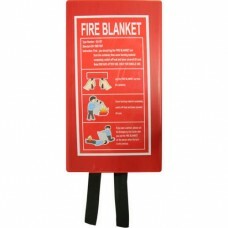 The fire blankets are made from high quality material and stored in a tough and durable wall mounted case. Ideal for Static Caravans, Tourers and Motorhomes. 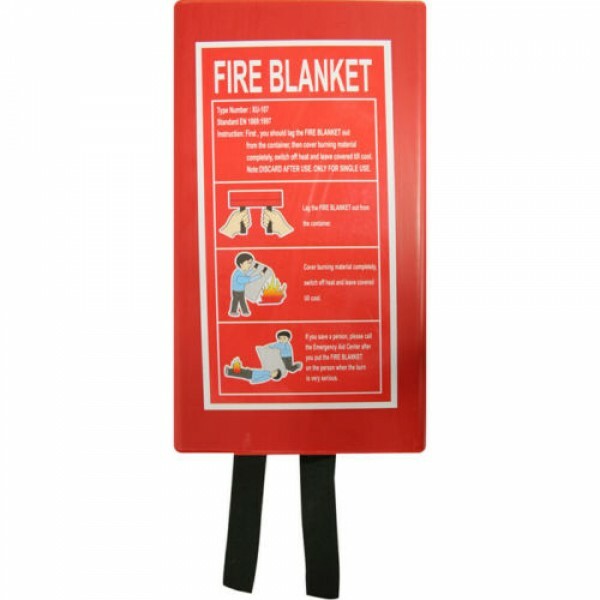 The 1.0m x 1.0m size blankets are suitable for kitchens, waste bins and clothing fires.